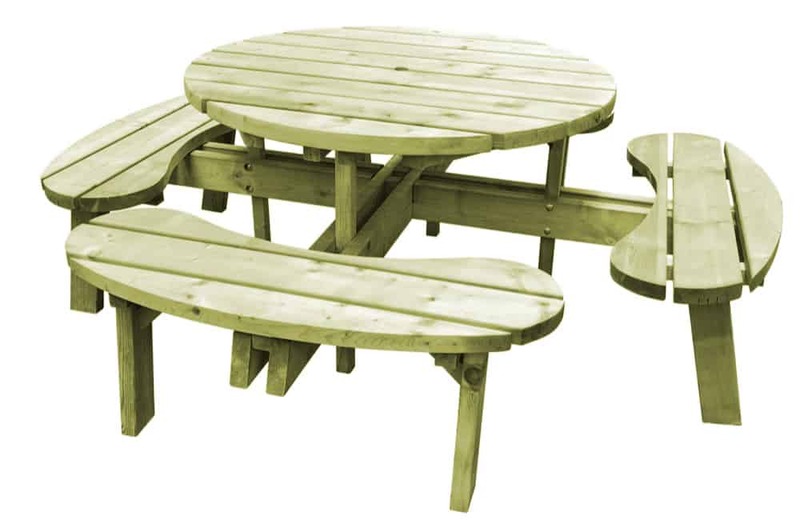 Large and robust, beautifully designed and made, a true statement piece which will enhance any garden area for many years. 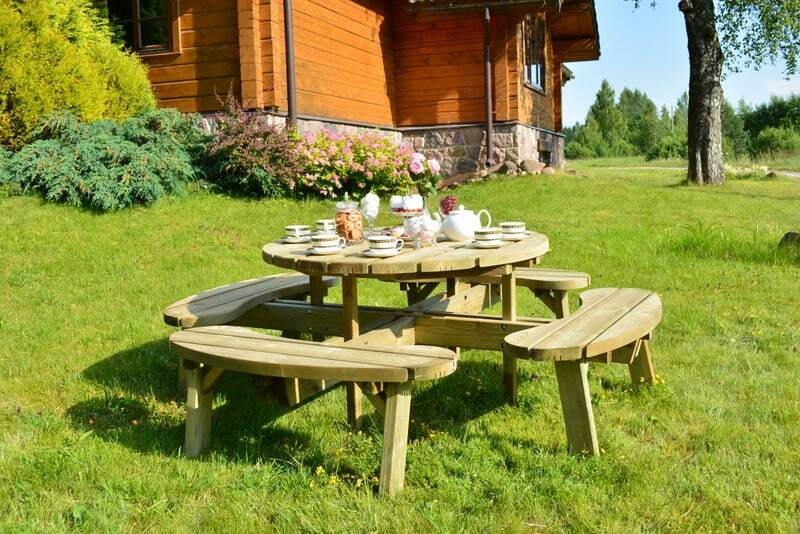 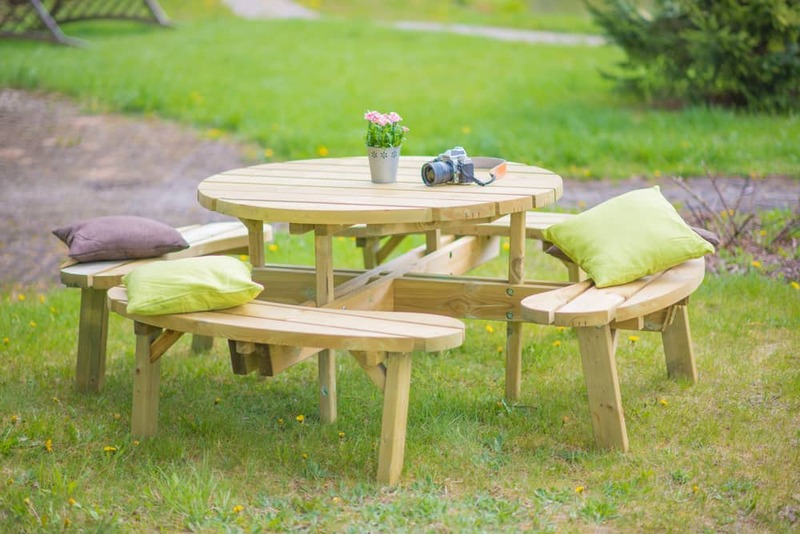 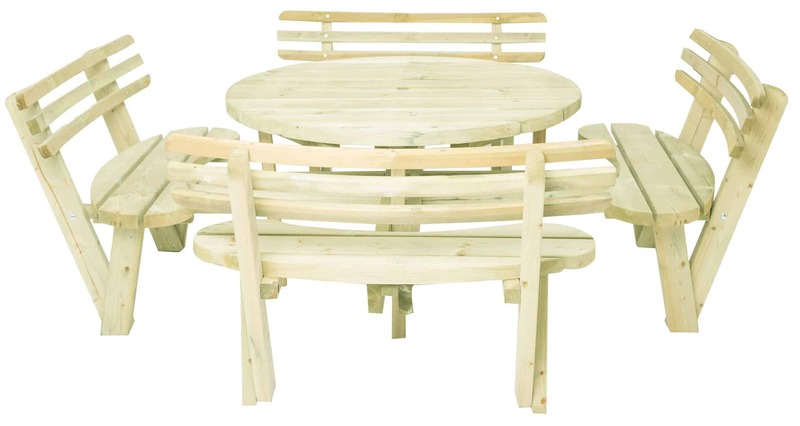 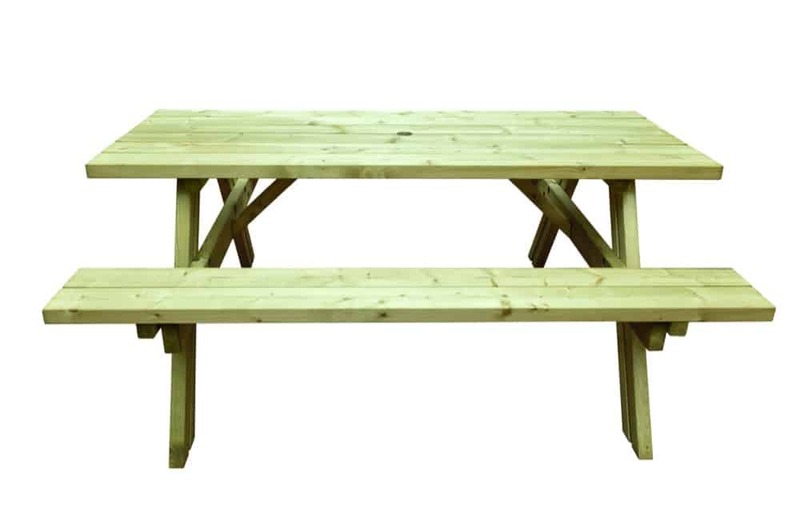 Comfortably seating up to 8 people it is the perfect outdoor furniture for entertaining. 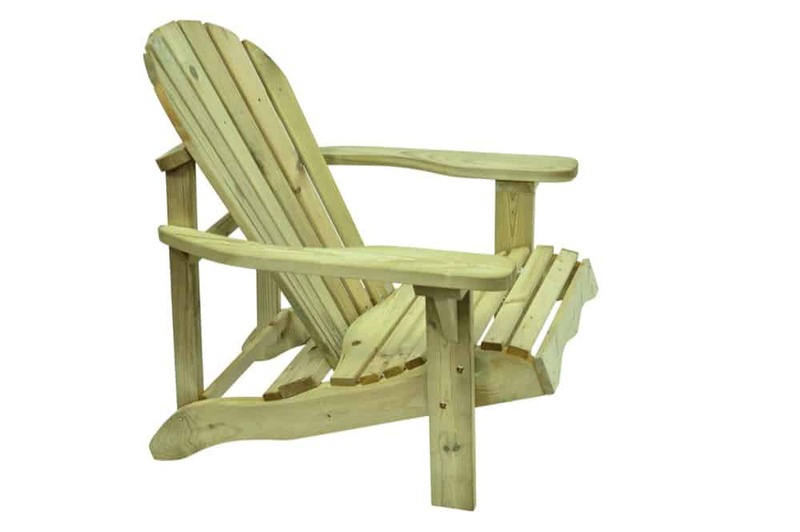 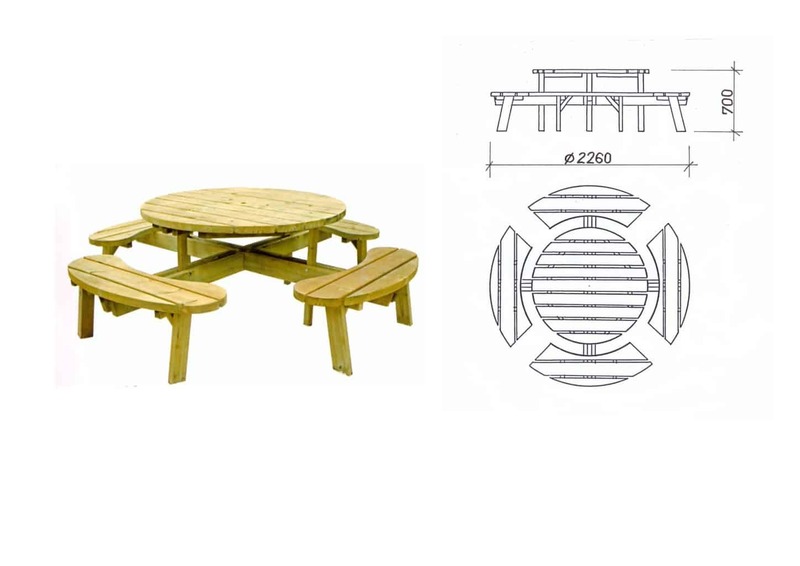 With back rests available separately, this wonderful product really become the focal point of any outdoor living area. 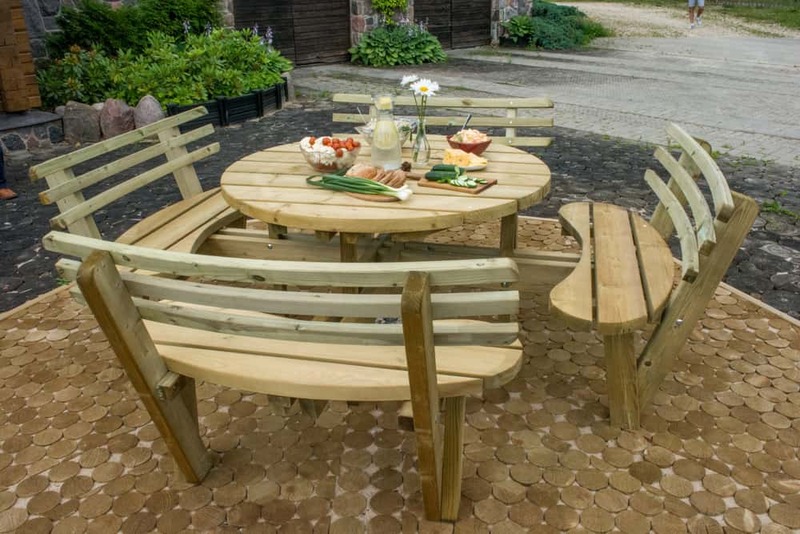 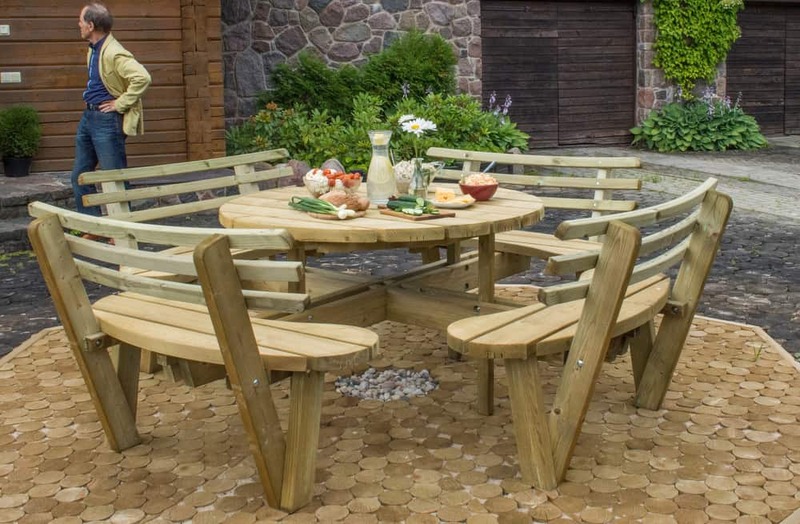 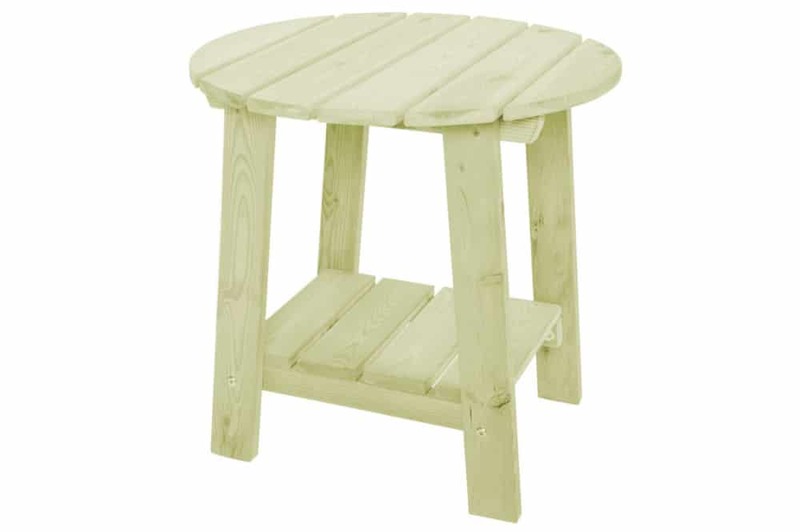 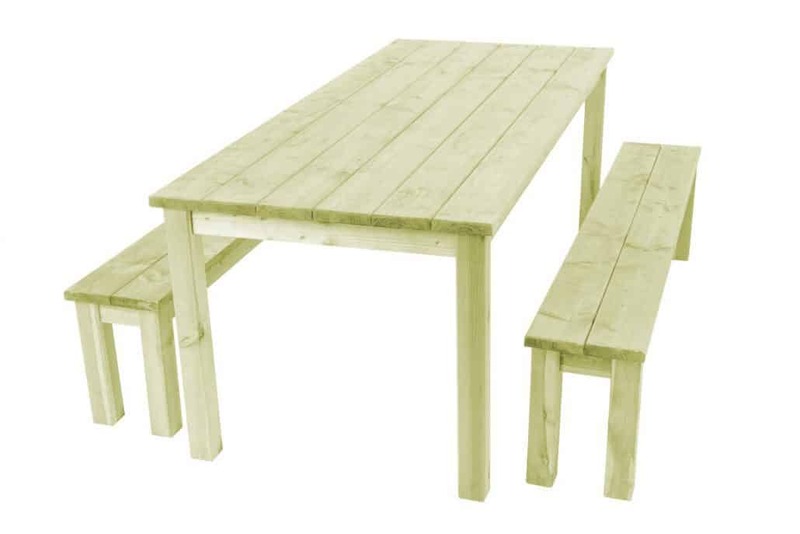 Built from planed and profiled Baltic softwood and pressure treated against rot and decay.